Just as The Shape of Water leads in Best Picture, Guillermo del Toro is unanimously out in front for Best Director. 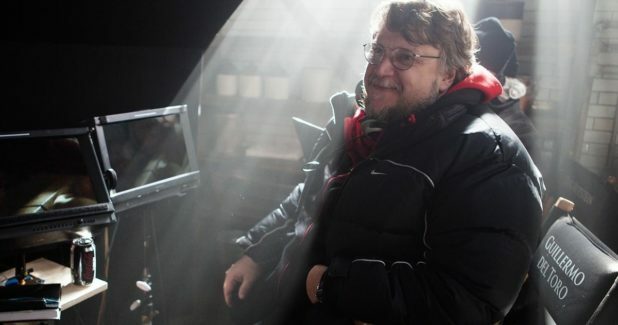 del Toro has earned the most directing wins from critics this season, plus the Golden Globe and Critics’ Choice. He is heavily predicted to win the Directors Guild prize next weekend. With Three Billboards‘ Martin McDonagh out of the running at the Oscars, the path for del Toro gets even clearer. Here are the Best Director winner predictions from the Gold Rush Gang for Monday, January 29, 2018.